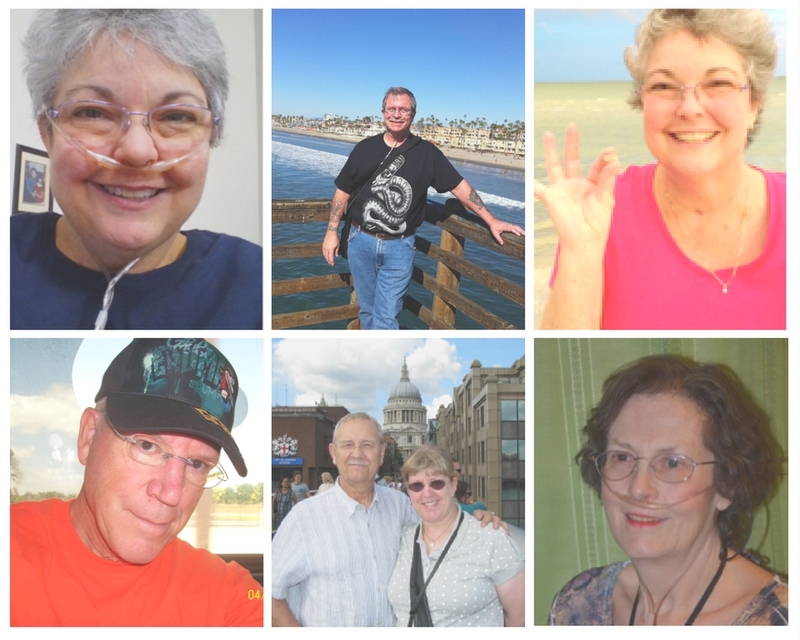 September is Pulmonary Fibrosis Awareness Month, and in honor of that, we’re rounding up what members of the PatientsLikeMe community have shared about pulmonary fibrosis on our blog. First off, for those who don’t know – what is pulmonary fibrosis (PF)? It’s a chronic, progressive scarring or thickening of the lungs, which makes it difficult for oxygen to transfer from your lungs into your bloodstream. It may be caused by certain medications, environmental exposures or underlying diseases of the autoimmune system (such as rheumatoid arthritis, lupus or scleroderma). Idiopathic pulmonary fibrosis (IPF), the cause of which is still unknown, is the type of PF most people might’ve heard of, but there are many other forms of PF, such as sarcoidosis and cryptogenic organizing pneumonia. Now let’s take a look back at some blog posts about PF. 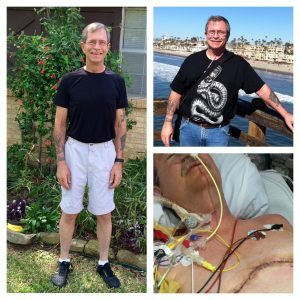 In 2013, member Ian shared about his journey from having “stiff lungs” and getting diagnosed with IPF to undergoing a lung transplant. “I was bloody determined to have a transplant,” he said. Read more here. 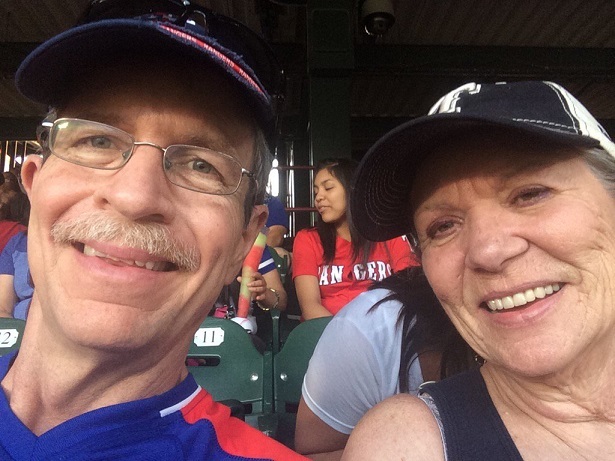 In 2014, member John_R discussed his adjustment to his “new normal” of living with IPF and using supplemental oxygen. “My oxygen use was quickly accepted at work,” he said. “There were a couple of double takes when people who did not know I was going on O2 saw me for the first time. A quick smile from me was returned and all was back to normal.” Check out more of his story. Also in 2014, member Barbara opened up about her IPF diagnosis story and being her own healthcare advocate. “I know that the road to diagnosis is often long and complex with not all the piece of information presenting at the same time – seldom with one test or series of tests taken at one point in time,” she said. Hear more about Barbara’s experiences. In September 2014, we shared a video to raise awareness of PF featuring member Bryan. He was an inaugural member of our Team of Advisors who believed in the importance of sharing about his experiences with IPF. Sadly, Bryan died in 2014. His memory and data live on. Member Lori shared her experiences with us a couple of times in 2014 – once when she was in the “waiting waltz” period (on a waiting list for a lung transplant), and again 15 weeks after she received her new lungs. Last year, member Glenda joined the 2016-2017 Team of Advisors and shared about the uncertainty of living with IPF and what she has gained from the community: “PatientsLikeMe became my lifeline to information and patients who knew what I wanted and needed to know.” Meet Glenda here. Explore all our past blog posts about PF. Are you living with pulmonary fibrosis? Join the community today to meet other patients like you.